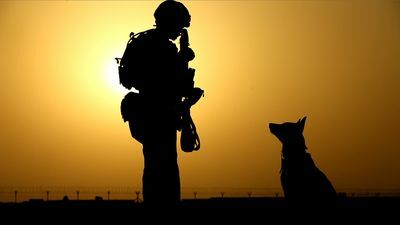 On the battlefields, a remarkable group serves the United States with limitless courage and unparalleled loyalty. 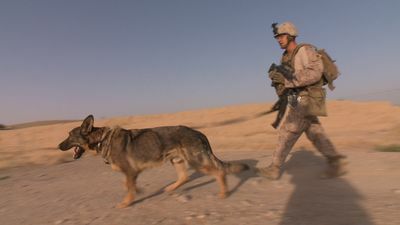 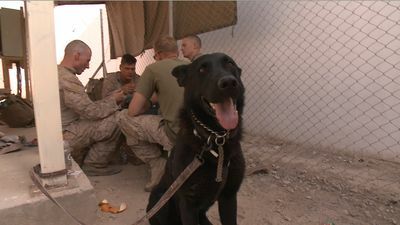 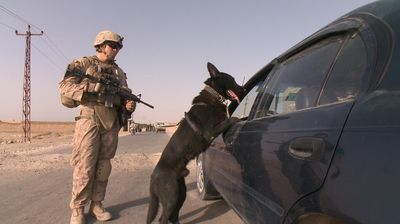 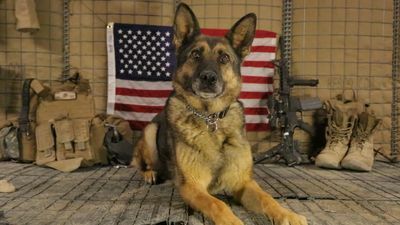 ‘Glory Hounds' follows the dogs devoted to protecting their comrades, serving beside their human partners on active duty in Afghanistan, and only asking for affection in return. 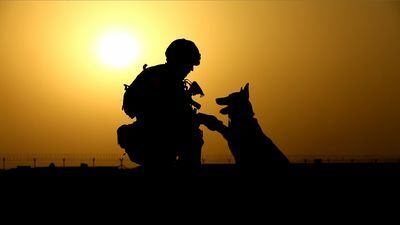 This powerful programme explores the friendships between man and dog that are magnified and transformed into deep, emotional bonds that can last the rest of their lives. 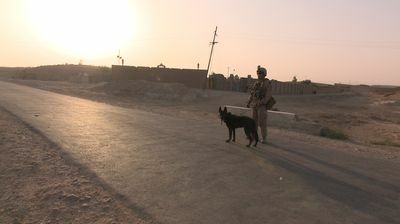 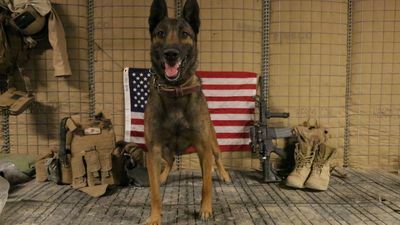 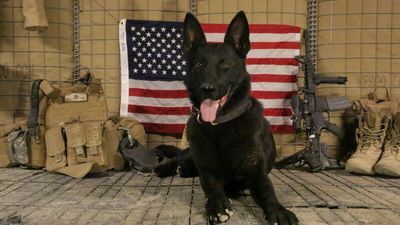 From tracking insurgents to sniffing out explosive devices, military working dogs are an integral component of the modern armed forces. 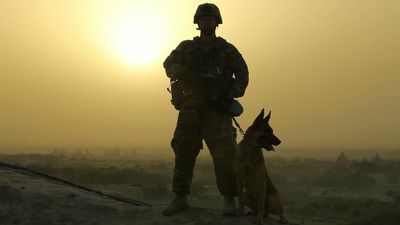 This brand new series drops audiences into the heat of battle and reveals extraordinary stories of heroism and friendship that have shaped the lives of the men and women and dogs who bravely serve their country.